Street of Rage 4 Gameplay trailer. This new trailer looks great and real. Street of Rage 4 is a great series by Sega. 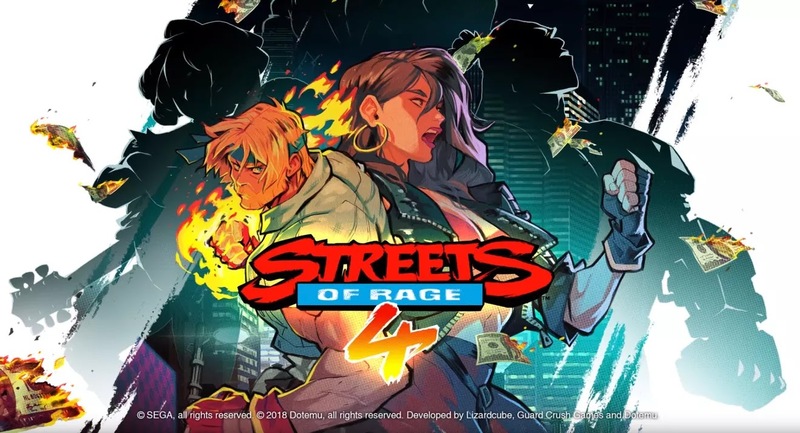 This new Street of Rage 4 developed by Lizardcube and Guard Crush Games, and published by Dotemu in association with Sega, Street of Rage 4 features the beat-em-up combat of the original trilogy and a new art style. The trailer shows some real gameplay of street of Rage 4. The trailer also shows Axel and Blaze, along with some villains inspired by previous entries. It all has a certain 90s flavor: the neon hairstyles, the baggy jeans, the sweaty bandanas. There is no information about the release date of the game. stay tuned with us for more info. We regularly update our website.